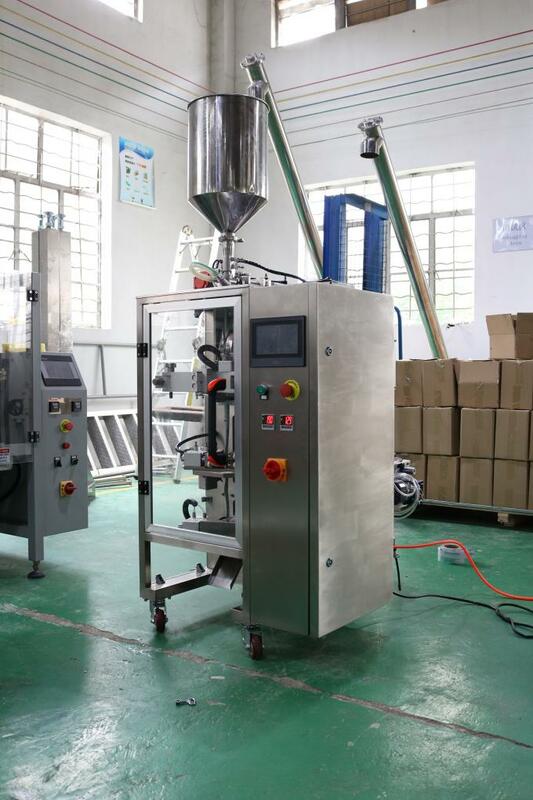 It can be widely used in food, pharmaceutical, cosmetic, pesticides, plastic products and special products in the industry, automatic packaging liquid materials. 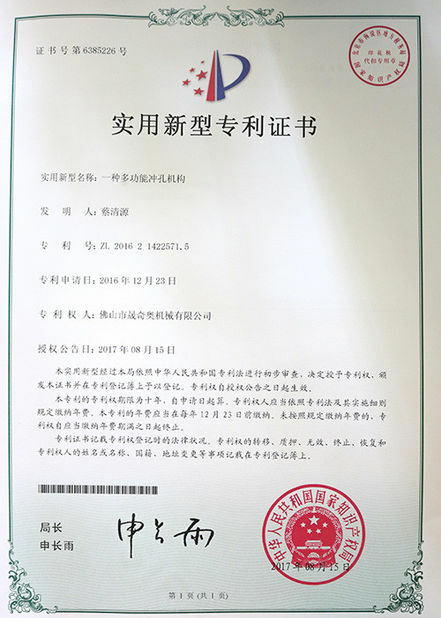 Such as: food additives, paste or liquid food, juice,soft jelly candy etc. 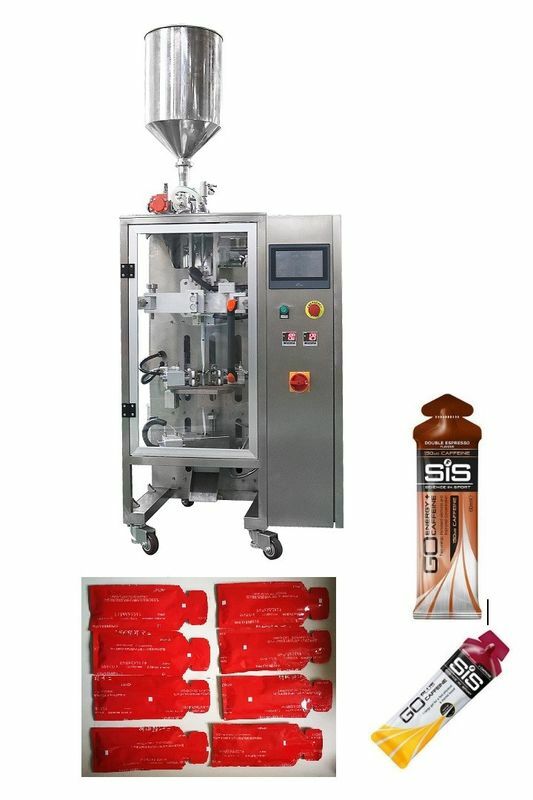 •Servo film transporting system can position accurately. 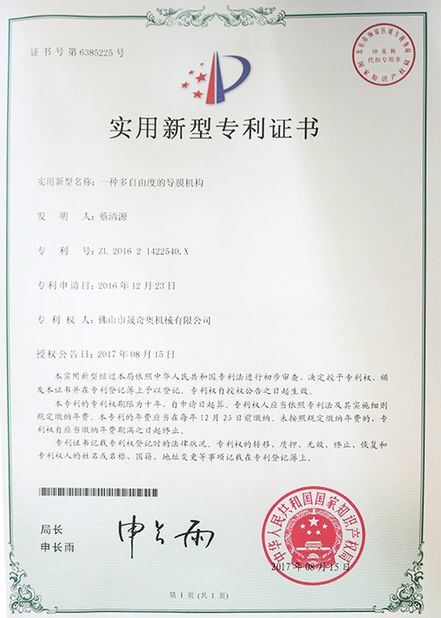 High-quality synchronous transport membrane, which is stable and reliable. •Schneider Touch Screen can have multiple versions such as English, Spanish,German,etc for you operate, convenient parameter setting. •Self-diagnosis function, Fault is displayed at a glance. •High-sensitivity fiber color tracking, so that the sealing position more accurate. •Temperature independent PID control, it is better for a variety of materials coated. 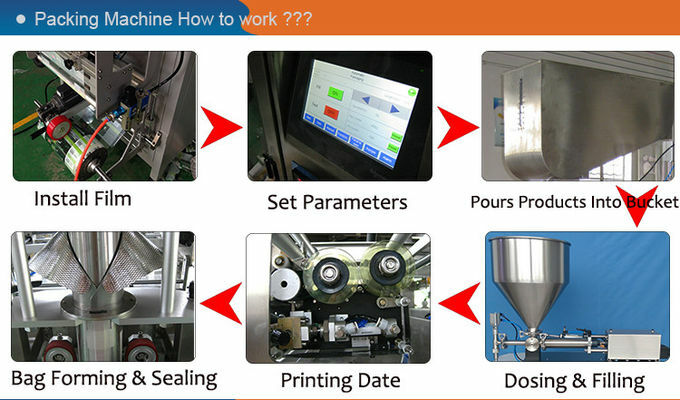 •Measuring by high-precision paste/liquid pump. Accuracy is ± 0.5-1%. •Design special sealing system for special sauce/paste/liquid bag forming. * Professional technical advice concerning packaging. * 24 hours online service. * Welcome to visit our factory anytime. * 24*7 Telecom or Online face to face communication available to help your problem.